Star PALS endeavours to be a beacon in paediatric palliative care that lights up the life of every child and their families in Singapore. No matter how brief a shooting star lights up the night sky, its brilliant trail leaves a path of hope for all to see. A multidisciplinary team of healthcare professionals and volunteers will partner with the patients’ primary healthcare providers to deliver customised holistic treatment plans. Believing that every child’s life is precious, Star PALS’ focus is to enable patients to live their lives to the fullest, through quality care, in the comfort of their own homes. 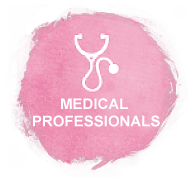 These professionals will also provide families with support and guidance in making medical decisions during the course of their child’s treatment and, also, at critical junctures. Children with life-limiting conditions need to be referred to Star PALS by their primary physicians. Our Doctors and Nurses work hand-in-hand with the child’s primary physician to help families manage distressing symptoms, such as pain, through regular home visits and a 24-hour helpline. 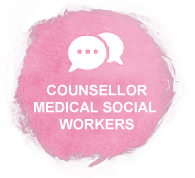 Our Counsellors and Medical Social Workers provide a range of care for the entire family. They strive to help the family better cope with adverse events and ensure other needs are cared for through financial assistance and other social services. 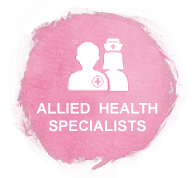 Our Allied Health Specialists incorporate their specialised knowledge and skills to further enhance the child’s quality of life. They support patients in a range of care needs, such as nutrition, movements and coping with daily life activities. 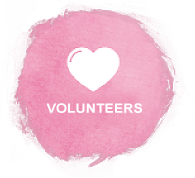 Our volunteers work in tandem with our team. Besides taking precious family portraits at home, befriending children and families, volunteers also actively assist in Star PALS events such as outings and memorial events. Star PALS also provides support through a special group of trained volunteers, Medi Medi Minders, who are qualified to care for children with complex nursing care needs. Medi Minders provide care for the child so that their caregivers can have some respite, to take a breather or take a few hours to attend to other tasks at hand. Emergency private nursing service, free-of-charge, is also available to help families cope with sudden caregiver crises. What is Paediatric Palliative care? 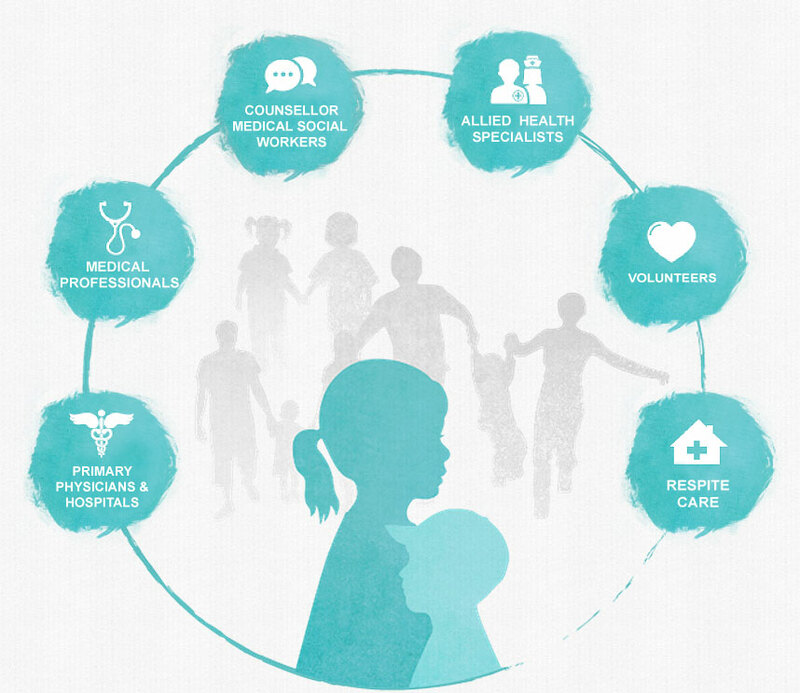 This is a type of specialised care delivered by trained professionals, including medical as well as allied health practitioners such as counsellors and therapists. The objective is to improve the quality of life for children who are suffering from life-threatening or life-limiting conditions. How do I know if my child is eligible for Star PALS? We admit children and minors up to 19 years of age, with life-threatening or life-limiting conditions. Life-threatening conditions are those for which the patient may be critically ill, but has a chance of getting well. Life-limiting conditions are those from which the child’s chance of attaining adulthood is compromised. Do note that admission to our Star PALS services is strictly by referral only. Download the referral form. Palliative care is best described as supportive care for a child whether he or she has a chance of cure or remission, whether on or off medical treatment. It starts with diagnosis of a serious condition and may extend to hospice care. 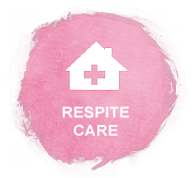 Hospice care traditionally refers to end-of-life care. How can Star PALS help my child? Manage symptoms of discomfort caused by the illness. Aid each child’s gradual transition back to school during the period of treatment. Reduce the need for frequent visits to the hospital. Ensure that primary caregivers have the right skills and knowledge to look after the child at home. Provide emotional support for the caregivers. Facilitate the arrangement for equipment loan and/or financial assistance. Providing respite for our caregivers from the demands of 24/7 care through the service of our Medi Minders. Does my child continue to see his/her own specialist after enrolment? We would very much encourage that. 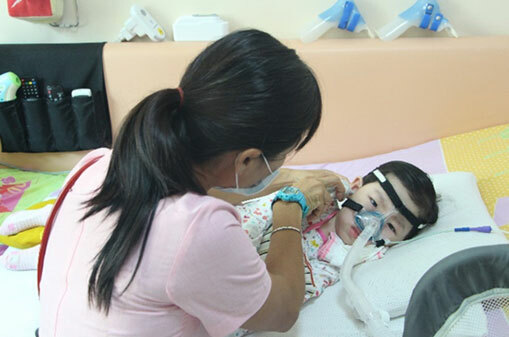 Star PALS believes that every healthcare worker in the network of care can improve a child’s quality of life. Through active collaboration, we seek to work out a suitable model of care for each family based on their needs. How often will the home visits be made? We will contact you as soon as we receive the referral from your specialist. After which, visits will be conducted fortnightly (on average), dependent on the child’s condition. The timing of these regular home visits can be arranged in accordance to each family’s convenience and our team’s availability. What happens if my child attends school every day? Star PALS can coordinate with the school authorities to meet the child at his/her school. This is subject to our team’s assessment of the situation and their availability. Will my child be discharged from Star PALS? When the child’s condition has stabilised and the caregivers are confident of meeting his/her needs on their own, we will discharge the child temporarily from our service. 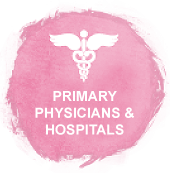 Should our services be needed again, your child can be referred back to us through the primary healthcare provider. How much does Star PALS charge for services? HCA is a registered charity that provides Star PALS services free-of-charge to all our patients, regardless of age, religion, ethnicity, nationality and financial status.